On a quest to modernize your business? 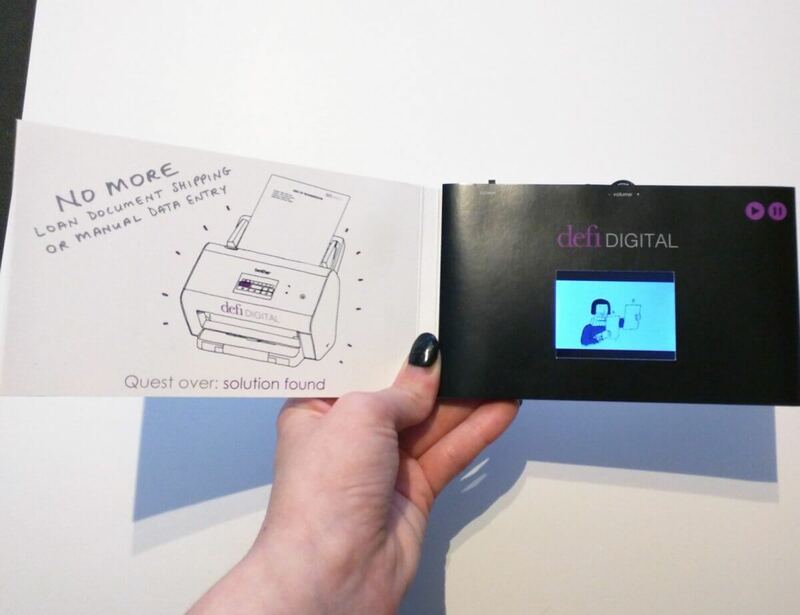 The search is over, with defi DIGITAL – no more loan document shipping or manual data entry, both dealers and lenders receive electronic copies of all loan documents in an electronically vaulted system – fast, easy and very secure. Using bigDAWGS’ Video Greeting Cards, defi DIGITAL invites you to join their movement of going paperless with their Auto Loan Document Delivery System – you’ll wonder how you ever did without it.